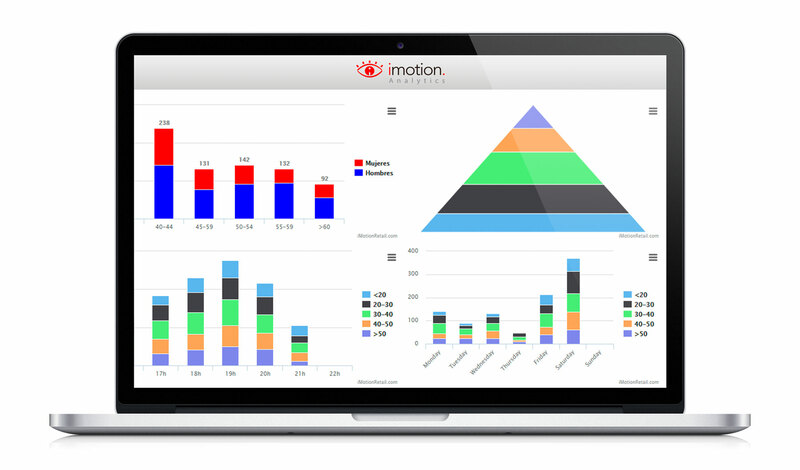 At imotion Analytics, we are experts in the biometric analysis. We apply the IoT concept (internet of things) by installing sensors which capture two main streams: infrared and video. 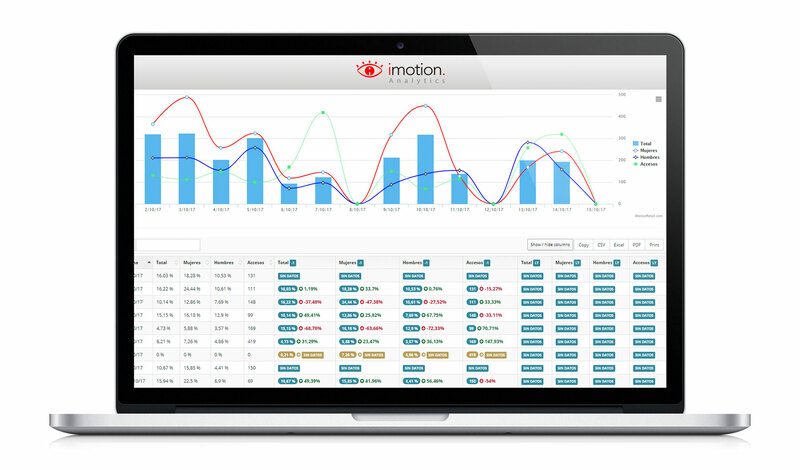 With these streams, we carry out initial processing in the premises with the machine installed by imotion Analytics in each store and associated to each sensor. 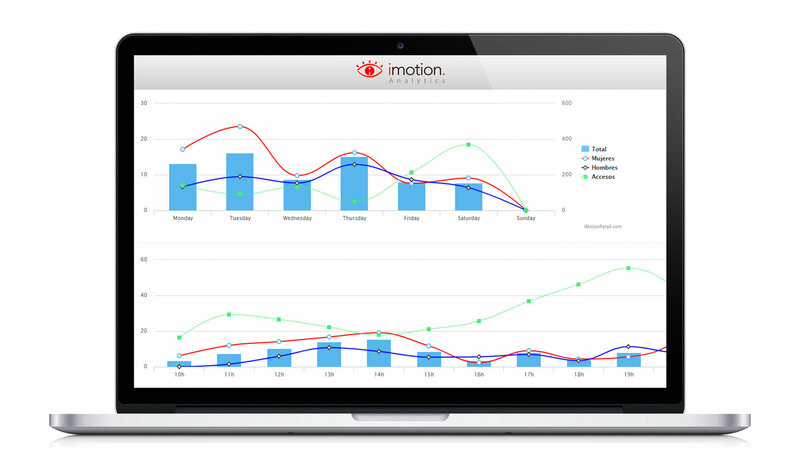 Finally, our Cloud processing center applies the iMotion Analytics algorithms based on “Machine Learning” to obtain the data. In this way, we create the reports, alerts and KPIs which we send in a segmented format to each customer and department, supplying them with the specific value which they require to make their business more profitable or make informed decisions. Private account with access to all your business data. All the data is encrypted in a secure way and we have the highest registration level in the Spanish LOPD. 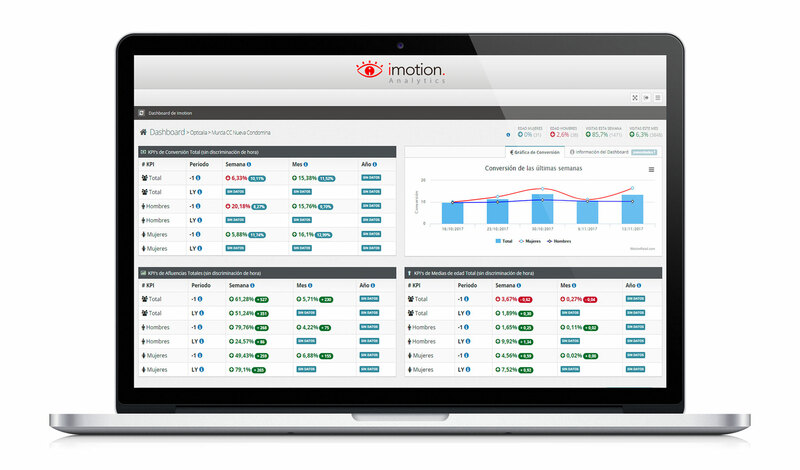 We integrate our platform with your Business Intelligence system in a secure and automatic way through different APIs. We cross the obtained data with our customers’ information (type of interaction, products, sales, staff shifts, etc.) which enhances the information’s value. Customized report structured, based on each specific need with the option to program automatic alarms. 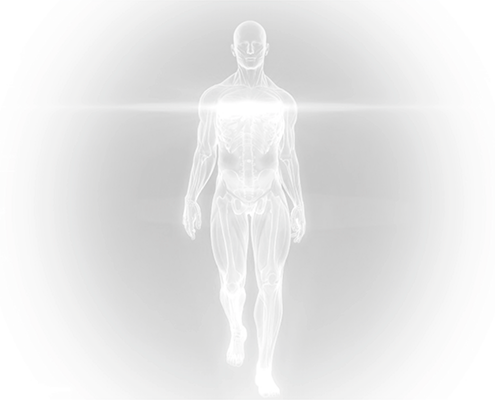 Accessible from Computer/PC, tablet or smartphone.